The common name for this tree is Plunkett Mallee (E. curtisii) derived from the area where the plants grow. The species is only found growing naturally in a restricted area about 60 km south of Brisbane near Plunkett, in Queensland Australia. 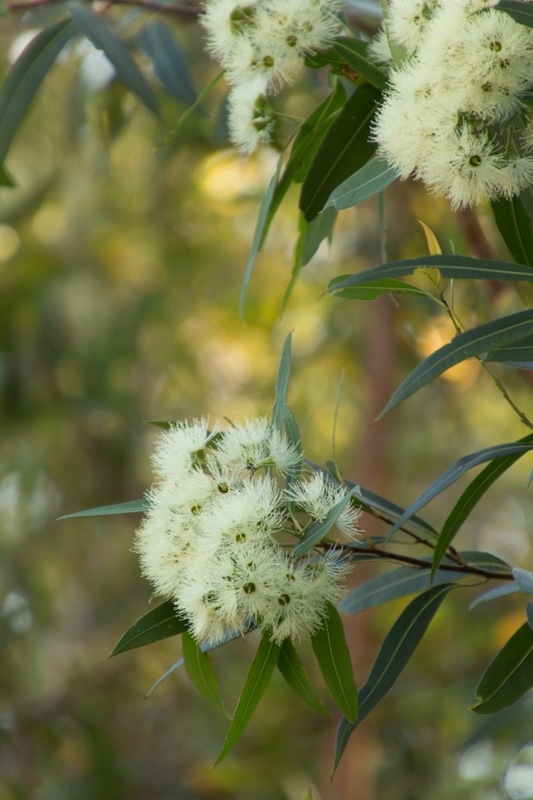 distribution mapIn its natural habitat it forms a mallee-like shrub or small tree 2 - 7 m high. The main distinguishing character of mallees is their lignotuber - a swollen mass of woody tissue that occurs at ground level from which a number of thin stems arise.